Cover Photo: Lovers of World War I scale jobs will delight in this R/S German Halberstadt D.II by Bob Snyder. 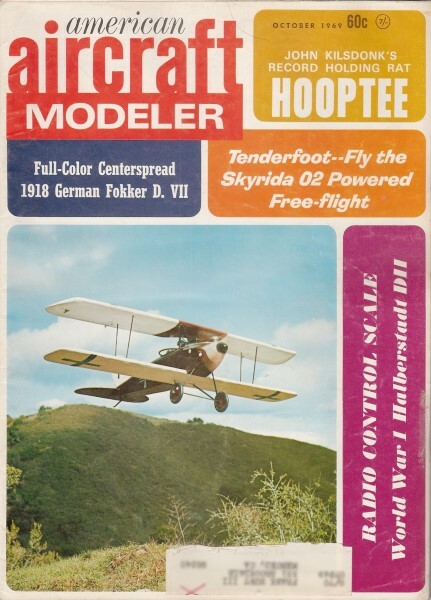 A great flyer on its 60 engine - and its real life counterpart was quite a machine, too. Photo by Monty Graves.